Vinyl siding, windows, decks, blown-in insulation — our team does it all! We also back up our work with a two-year guarantee, ensuring our craftsmanship lives up to the Four Seasons Renovations name. For great-looking homes that cut down on energy costs in every season, choose Four Seasons Renovations Ltd of Fredericton. Backed by over 30 years of experience, Four Seasons Renovations installs high-quality vinyl siding and windows. We believe in our craftsmanship and back it up with a two-year guarantee! We can also supply over 100 references, giving you total peace of mind. 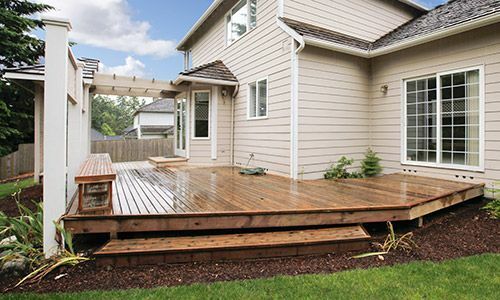 For all home exterior improvements, Four Seasons Renovations is the company to call. Request a free quote, today! Four Seasons Renovations Ltd is insured and proud to be a locally-owned and operated company. Take a look at some of Four Seasons Renovations’ latest siding, window and roofing projects in the Fredericton area. Put down those paintbrushes and choose vinyl siding instead! 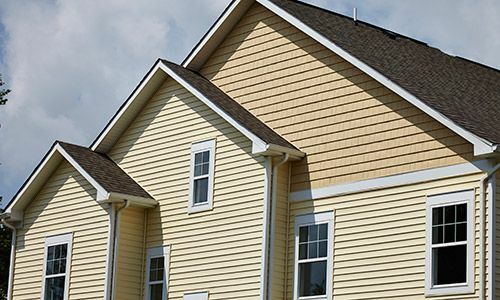 Today’s vinyl siding is insect-proof, fade-resistant, weatherproof and highly durable. What’s more, with the expert vinyl window and siding expertise of Four Seasons Renovations, your home will be the envy of the block. 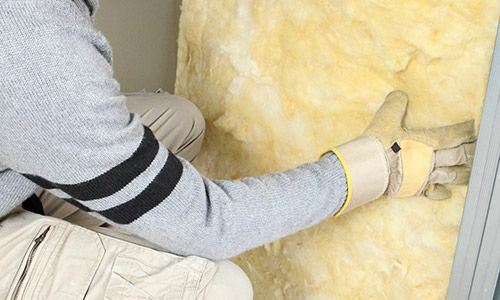 Cut down on your heating or cooling bills this season — ask us about blown-in insulation. We complete asphalt and metal roof installations to homes in Fredericton and the surrounding 40-mile radius. 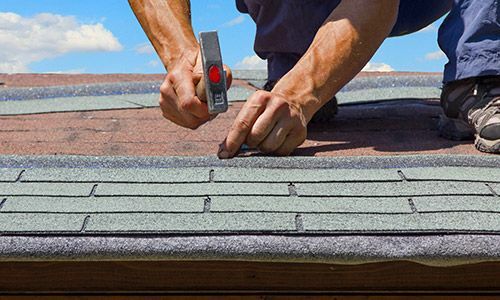 For their looks and durability, we use IKO® roofing products — the same many contractors use on their own homes. It’s gorgeous outside, but your family is whiling away the day indoors. With a deck installation from our team of Fredericton craftsmen, we can give you all the reason you need to truly enjoy the outdoors. Our team is also available to construct pool surrounds, gazebos, garden patio doors, chair ramps and more. Get a free estimate on vinyl siding and window installations!